Whatever they offered +.0000001. Mines. I think I called dibs when he first got it. so, with all the mess going around about those fake cc's, everyone still confirms that a nightowl goes for $200? didn't you see the drunken skull? 2 color. Is there a discussion thread about the fake drunken skull? Really interested in more details. Nope, it should go for retail. but someone above still says its $200. can i sell my dark side for 3 billion dollars? Ima buy a yacht with a pool on it, wanna go sailing? Come and pick me up, it's just around the corner I swear! Soooooo. I need to trade this Topre Silver Skull because I don't have any Topper boards, are the Toxic/Chartreuse MX Skulls as rare as I remember? They're top of my list for single colors, I'd love a Candy Corn but it's probably not a fair trade. 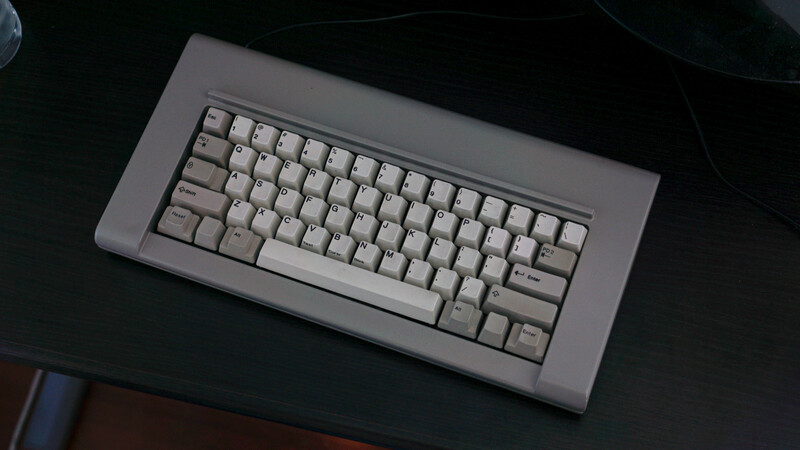 I'd imagine you'll have tons of trade offers as that silver would look really good on any black HHKB and RF. You are probably right about trading it for one of the more rare solid colors in MX. 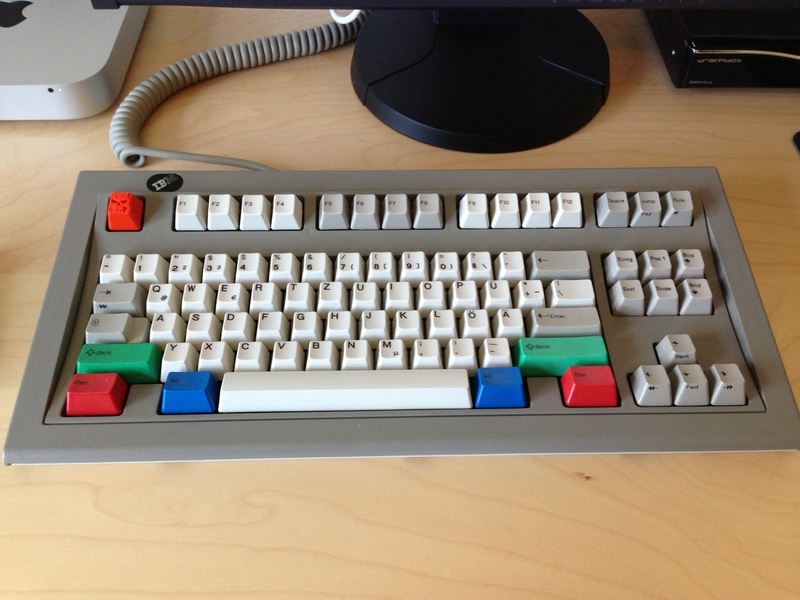 Hey guys, I'm pretty new with the Clack and BB market and have some questions. I just bought a Drunken Skull Topre for about $210 excluding shipping and whatnot, and I would like to know with what clacks and brobots V2 and probably reaper can I trade with to get the same value as my Drunken Skull? I'm planning to trade for a MX Brobots V2 or Reaper but since there's no Brobot Valuation Thread, I don't have the knowledge about Brobots aftermarket price. Brobots generally don't have aftermarket price apart from their retail price since Bro Caps discourages people profiting from his works and disallows them from his future buys. Common clacks and common bots probably trade 1on1 and but on rarest items individual tastes vary a lot. Think what bro cap you would like to get and you think would be as desirable item as drunken skull and give it a go on classifieds. Is there any lists or wiki on list of Brobots out there, such as the one one GH wiki for clacks? Not really, only gallery thread, pic thread and sale threads. I'm currently looking for a green Bots such as the Toxic V2 but not sure if it's an equal trade for it. Are there any 2 or more bots than I can trade for a Drunken Skull? One thing to consider when making trades is that, while Bro Caps are commonly traded for other Bros at "retail," they sell at retail for about the same as Clacks. So, while you paid aftermarket price for your Clack, when trading for Bros, you should consider the original retail price of both your Clack and the desired Bro Cap. Your Drunken Skull isn't necessarily more or less valuable than a Bro Cap of a certain design. Is $200 for a Dark Lord MX ok? I honestly would not use that for pricing purposes that is just insane and is most likely due to being posted/hyped on reddit. So $200 is a deal! I always like knowing a piece or plastic I have sitting on a shelf is worth so much to some people. I'm not sure. When I bought my Dark Lord, I paid $250 for it, but at that time, they were very few and far between. Now, there seem to be more popping up for sale, culminating with that stupidly priced one. I tried to sell mine for $200, but mostly in hopes that I could turn it around quickly, even if I was taking a loss. Unfortunately, it never sold... Seems like I'm getting some interest now though. We'll see. So in my opinion, $250 is probably closer to actual value, though $200 is right around there. I think the same way. Charge what you paid for it. I´ve seen you cry on every clack-related thread about you not getting a nightowl cause you think it´s too expensive. Please stop or pay the actual aftermarket price.